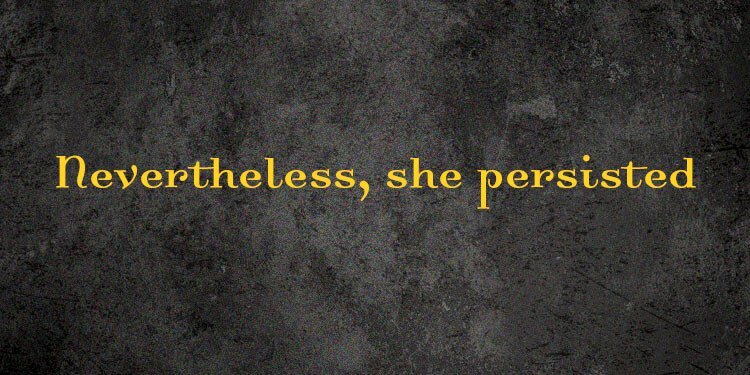 Celebrate International Women's Day in stfnal style with Nevertheless She Persisted, a free anthology of original flash fiction by some of science fiction's leading women voices, from Catherynne M. Valente to Amal El-Mohtar to Jo Walton to Nisi Shawl to Charlie Jane Anders to Seanan McGuire to Alyssa Wong to Kameron Hurley -- and more! Women fight monsters and really win. So you read about the fight to keep us free.